Information regarding deliveries, cancellations and returns. Free delivery: All orders over £99 are delivered FREE to mainland UK addresses. This excludes (but is not limited to) the following postcodes: BT, HS, IV, AB, PH, PA, DD, KW and all offshore postcodes. These postcodes may incur a delivery surcharge. Please note: delivery is free to BT postcodes on orders exceeding £500 in value. (To comply with some manufacturers’ warranties, we are unable to offer a free one man delivery service to BT postcodes on a small selection of products. Therefore, a surcharge will apply. 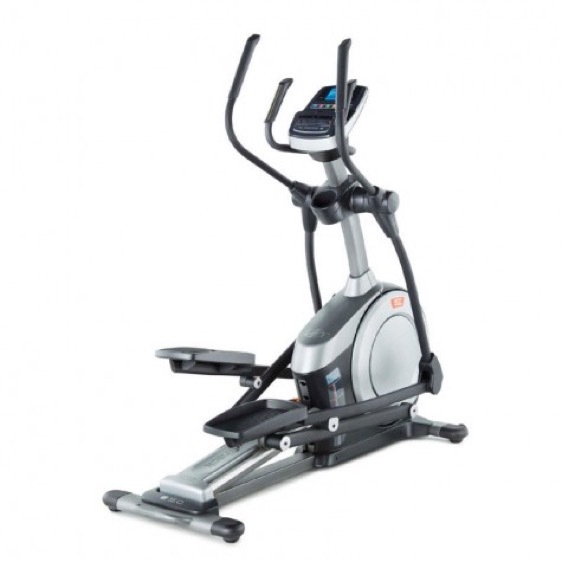 For more information call us on 01604 806 301 or email sales@fitness-superstore.co.uk. Note: Ex-display products are for customer collection. If delivery is available, a delivery charge will apply. Please contact us on 01604 806 301 for more information. Standard Delivery: Expected delivery time is between 5-7 working days after placing your order. We aim to deliver within these guidelines at all times. However, occasional delays are sometimes unavoidable at very busy times of the year. Express Delivery: Delivery within 1-2 working days. If ordered before 1pm, your order will be delivered the following working day. Ths is available on selected products only and subject to availability. Our express delivery is available for the following postcodes only: AL, B, BN, BR, CB, CM, CR, CT, CV, DA, DE, DY, E, EC, EN, EX, GU, HA, HD, HG, HX, IG, KT, L, LE, LS, LU, M, ME, ML, MK, N, NG, NN, NW, OL, OX, PE1-19, PE26-38, RG, RH, RM, S, SE, SG, SK, SM, SO, ST, SW, TN, TR, TW, UB, W, WA, WC, WD, WF, WN, WS, WV. You will receive a call to confirm your delivery day. Delivery is between 7am and 6pm. Our carriers are unable to give specific times for delivery. Last orders for Two Man Next Day Delivery must be placed by midday on the previous working day. To upgrade your order to a Two Man Next Day Delivery please call 01604 806 301. The carrier will place the product into a ground floor room of your choice, this is subject to good and safe access. Please note: Due to Health & Safety regulations deliveries above or below ground floor are at the carriers discretion and are not guaranteed. This includes steps that are immediately outside the premises and are required to climb in order to gain access to the property. Two Man and Two Man Next Day Delivery: If it is found that the product will not fit through/round any doors/stairwells etc. 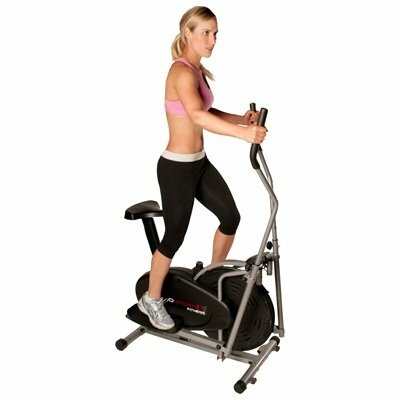 and the product is subsequently returned, you are responsible for all outward and return carriage costs incurred by Fitness Superstore. This service is pre-arranged. If there is no-one present when the carrier arrives with your goods, they will be returned to the carrier’s depot. In this case you will be liable for ALL charges for re-delivery. Please note, if the order is subsequently cancelled, you will be liable for all carriage charges. One Man Delivery: All orders are processed and shipped in the order that they are received. Normal delivery time is 5 to 7 working days. Please note that unless the carrier or supplier offers a delivery booking in service, your order will arrive without prior notification. A card will be left if no one is home and the goods returned to the carrier’s local depot to await your contact. Delivery times may increase around holidays and peak shipping seasons. Please telephone to confirm current delivery times. The freight delivery service you receive may vary among carrier companies. Since most carriers deliver to the kerbside immediately adjacent to their vehicle and regard inside delivery as an extra service cost, it may be necessary for you to move merchandise into your home from the ground floor delivery point. This is especially relevant if you live in a block of flats as carriers will only deliver to the ground floor entrance to the block. If you have alternative delivery requirements, please contact us. Be sure to include one or two phone numbers in case the carrier needs to notify you to arrange delivery. All deliveries are made Monday – Friday between 7am and 6pm. An Express Next Day Delivery Service may be available on certain products (subject to availability). Please call 01604 806 301 for a quote. If the order is subsequently cancelled, you will be liable for all carriage charges. One Man Next Day Delivery: Orders for One Man Next Day Delivery must be placed by 12pm the previous day. Orders placed after 12pm on Friday and over the weekend will not be delivered until Tuesday. If you have selected an installation, please note it will NOT be installed next day. Installs can take between 10-14 working days. Please call 01604 806 301 for more information. Finance orders may not receive items next day due to the application process. If you are having the item delivered to an alternative delivery address, this may not guarantee a Next Day Delivery due to additional security checks. Next Day Delivery is not available in surcharged delivery and other offshore locations. Please call us on + 44 (0) 1604 673000 for a quotation. Please note: If you have paid for Next Day Delivery, in some instances only that item will be delivered on the day specified. Please check your order confirmation or alternatively call 01604 806 301 for clarification of your order. All orders for Saturday delivery must be placed by 10am on Fridays. Any orders placed after this time will be delivered the following Saturday. If you have selected an installation, please note it will NOT be installed on Saturday. Installs can take between 10-14 working days. 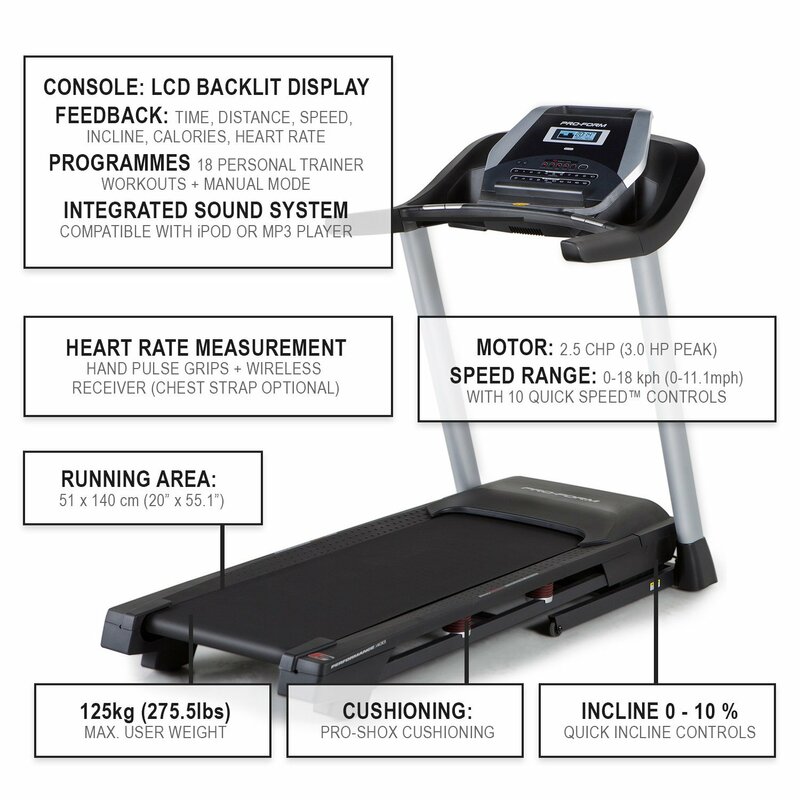 Call 01604 806 301 or email installation@fitness-superstore.co.uk for more information. If you are having the item delivered to an alternate delivery address this may not guarantee a Saturday delivery, due to additional security checks. Finance orders may not receive items on a Saturday due to the application process. Saturday delivery is not available in surcharged delivery areas and other offshore locations. Please call us on 01604 806 301 for a quotation. This service is not available in the following areas: Ireland, Isle of Man, Isle of Wight, Channel Islands, Isles of Scilly. Request For Specific Delivery Dates: It may be possible to request delivery for a specific date. Bodypower Sports Plc will endeavour to make this happen but it cannot be guaranteed. Bodypower Sports Plc will not entertain any claim whatsoever for compensation arising from late delivery due to a third party carrier. Pallet deliveries are kerbside only between 7am and 6pm. Please allow between 5-10 working days for delivery. Refused deliveries: If it is found that any of the larger products upon delivery will not fit through any doors/stairwells etc and the product is subsequently returned/refused, you are responsible for all outward and return carriage costs incurred by Bodypower Sports Plc. We would therefore recommend that you ensure the product will fit and can be transported to its ground floor point of installation easily. If you need to confirm the boxed dimensions of a product please call Bodypower Sports Plc prior to placing your order. Late deliveries: We or our carriers will always try to arrive on time, but will not be held responsible for late arrival due to unforeseen circumstances. Short deliveries and damage to packaging: When the delivering carrier brings your order, you must count the boxes you receive and look for any damage to the packaging. The number of boxes you should receive is noted on the carrier’s delivery note. If the number of boxes you receive does not exactly match the number of pieces on the carrier’s delivery note, you must note the number of pieces you received on the delivery note by your signature. Damage to packaging must be noted on the delivery note next to your signature. You must cross out “Delivered in good condition” from the carrier’s delivery note. A signature is an acceptance that you have received the whole order and that the packaging was in good condition. Any short delivery of boxes must be reported to Bodypower Sports within 48 hours of signing. Neither Bodypower Sports nor the delivering carrier can be held responsible for short deliveries or damages to packaging if you do not note them on your delivery note. This does not affect your statutory rights in the event of the goods being faulty. The customer is asked to examine the goods as soon as reasonably possible after delivery and notify us of any fault or damage as soon as reasonably possible. Collection of faulty products: In the event of an item being received that either develops a fault (proof of purchase will be required) or is found to be faulty upon delivery, we will arrange to have this item collected free of charge or for an engineer to call at the discretion of the manufacturer. Items for collection must be packed in secure appropriate packaging and be made available for collection by our carriers within 24 hours of you notifying us they are faulty. If when the carrier arrives to collect the goods, they are found not to be available/ready, a charge, which will be payable by you, will be made for the carrier to recollect. Once the items are received at Bodypower Sports, we will inspect the product(s) and arrange to send out a replacement product if necessary. Please note that if we do not find the product to be faulty on its return to us, we may send this item back to you and all delivery charges will be payable by you. Please note that if proof of purchase cannot be shown, then we reserve the right to charge for any/all repairs. 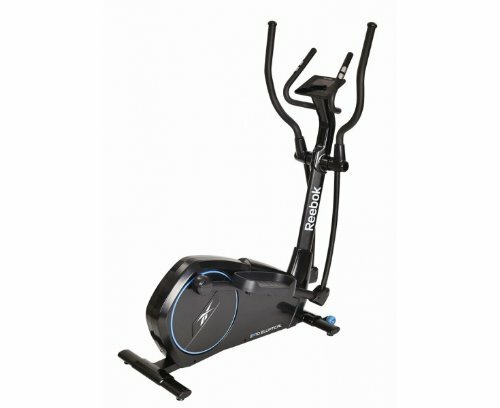 To give you the best service possible, you will be required to contact the manufacturer/supplier directly for any faults/service issues for products other than Best Fitness, BodySolid, Bodypower, Bowflex, Evo Fitness, First Degree Fitness, Horizon Fitness, Octane Fitness, Powerline, Powertec, Schwinn, Vectra and Vision Fitness. Please contact us for further details. To cancel your order you must write to us at our Northampton Head Office address or send an email to sales@fitness-superstore.co.uk, either before your order is despatched or within 7 working days of delivery of your item(s), quoting your order number. We offer an Express Delivery and Installation Service (within 3-5 working days) on selected products and dependent on availability. Certain postcode areas may not qualify for the express installation service and will therefore take approximately 10-14 working days to be completed. You will be notified immediately if this is the case. These include (but are not limited to) the following postcodes: AB, BA, BT, CA, CT, DD, DG, DH, DT, EH, EX, FK, FY, G, HG, HS, IV, KA, KW, LA, LD, LL, ML, NE, PA, PH, PL, PR, SA, TA, TQ, TR, TS, YO. Installation is not available in offshore postcodes. For installations terms and conditions, please see our Ts & Cs.